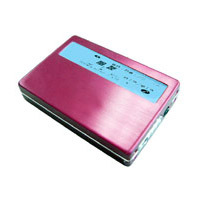 Functions (5-in-1): U-flash driver, MP3 player, FM radio, MIC DVR, A-B repeat. Support MP3 music and WMA format. Support operating system: Windows98/2000/XP/ME identify it directly.